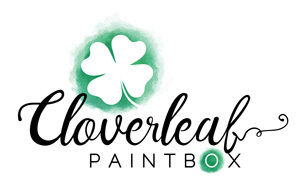 View cart “Original Cloverleaf Paintbox” has been added to your cart. 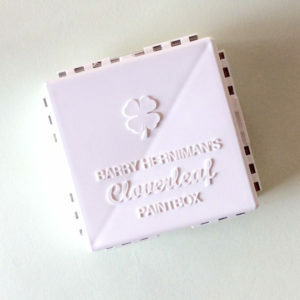 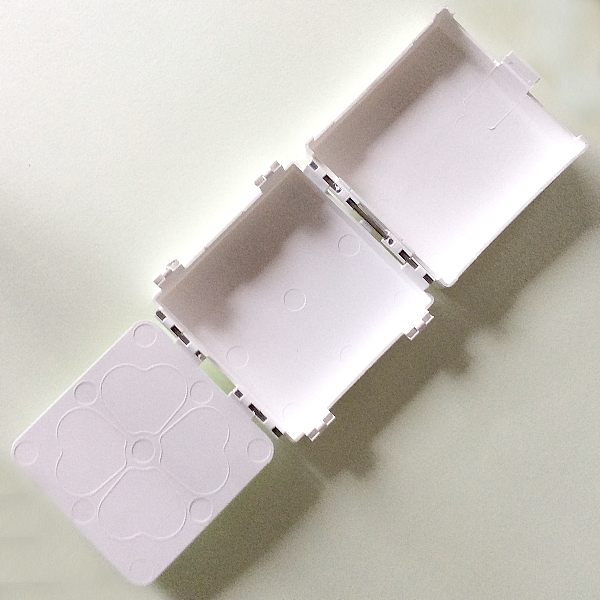 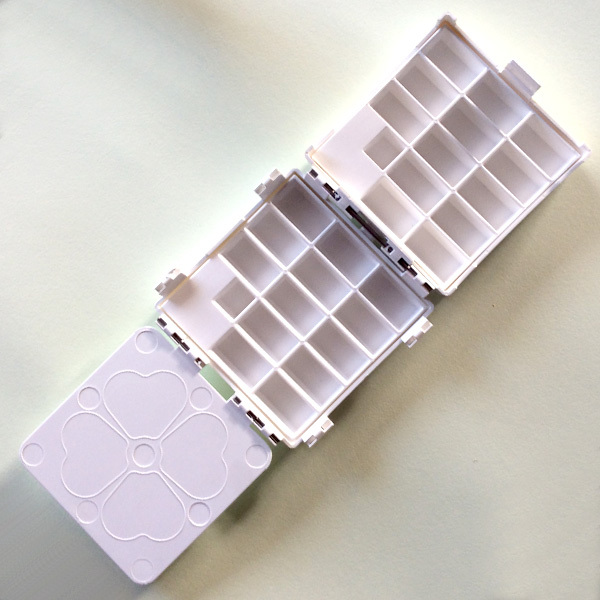 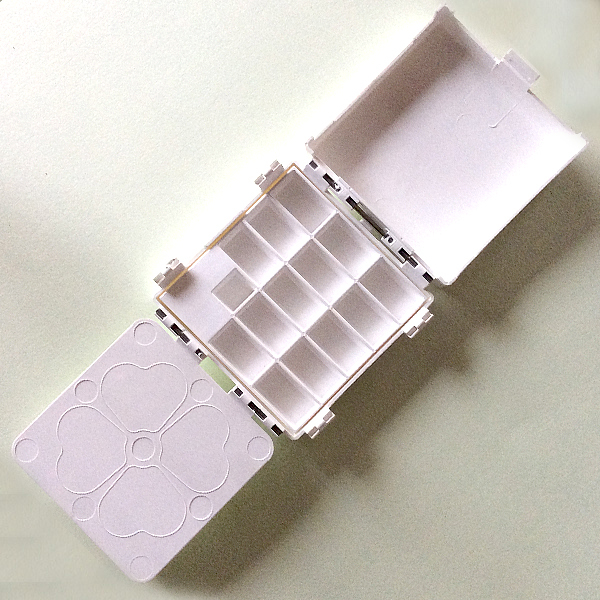 The storage box is made of the same durable plastic (impacted copolymer), as the Cloverleaf Paintbox and gives the artist an option of having different colour palettes. 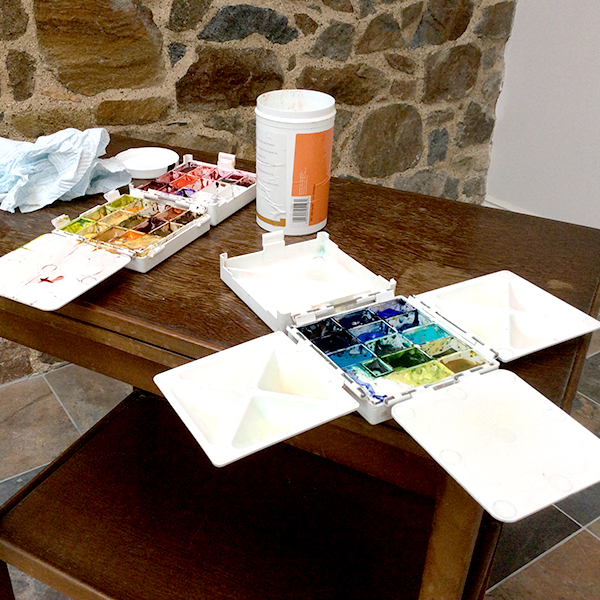 It also is a carrying case for the extra paint trays. 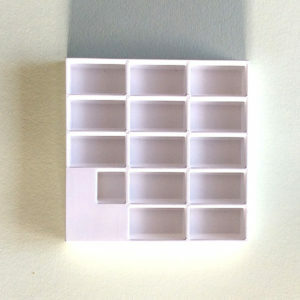 This storage box can be purchased on its own or with one or two trays. 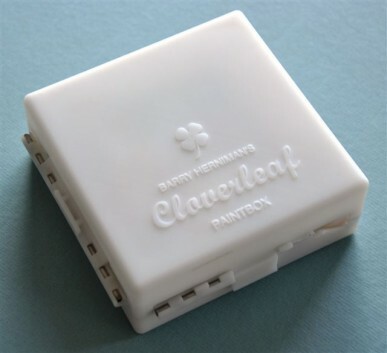 Cloverleaf Paint Tray take squeezed paint or Winsor and Newton pans or half pans. 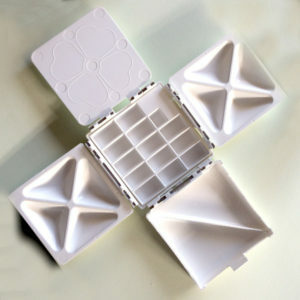 Made from durable white plastic.